Six time Dutch Champion Dani Libosan (1998-2008) is married to Ruben Houkes. 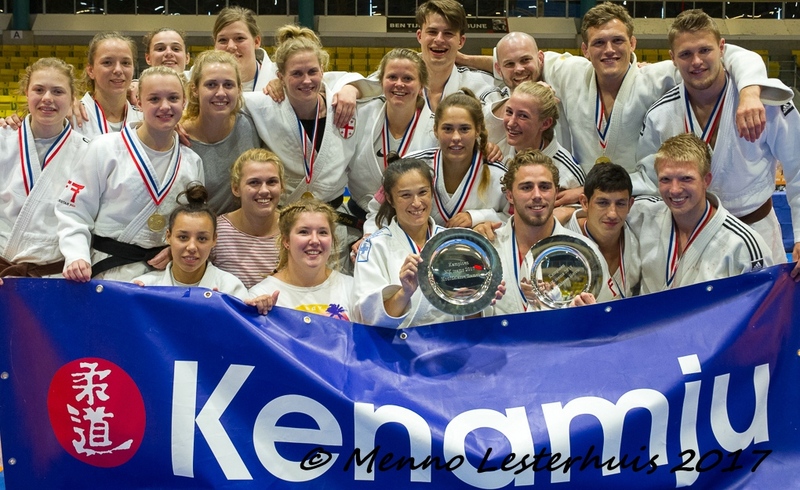 Comes from a true judo family in Den Helder. 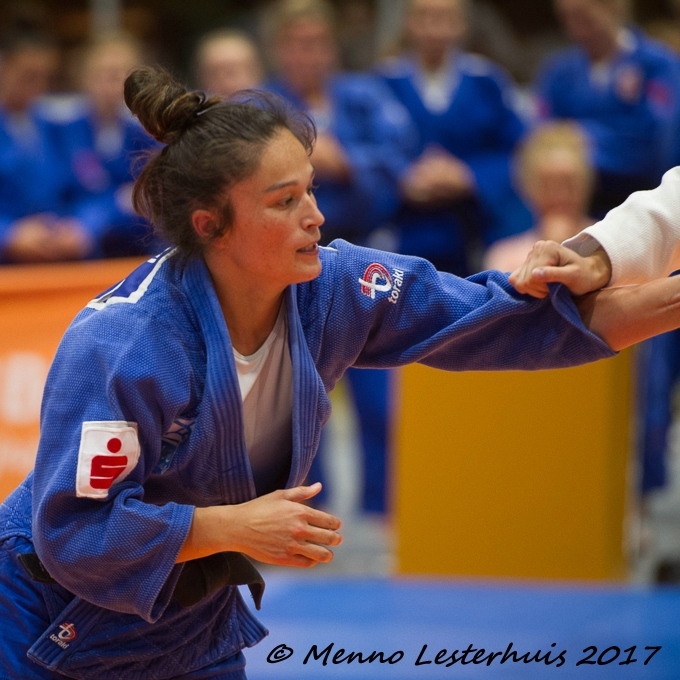 Dani won silver at the World Cup in Sofia in 2005 and bronze at the Super World Cup Dutch Open in Rotterdam in 2008. In 2009 she won the European Cup in Celje.